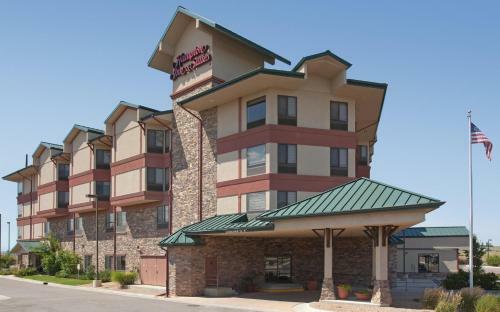 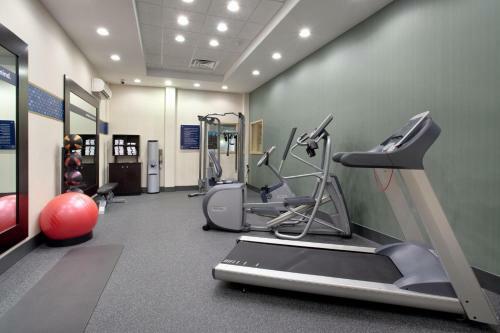 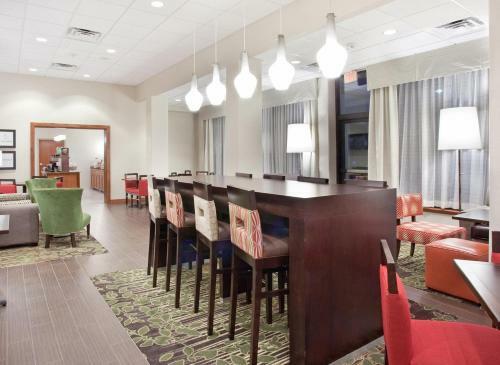 Easily accessible from major freeways and a short drive from downtown Denver, this Parker, Colorado hotel offers a variety of modern and free amenities, including high-speed internet access. 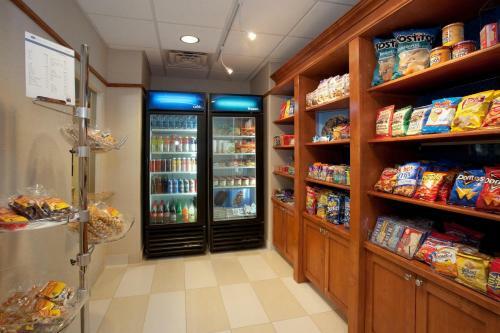 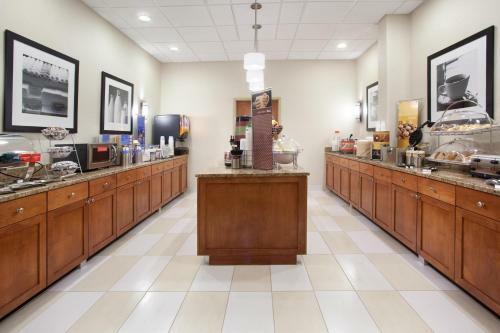 Start the morning at the Hampton Inn and Suites Parker with a free hot breakfast buffet or take advantage of the on-site convenience store. 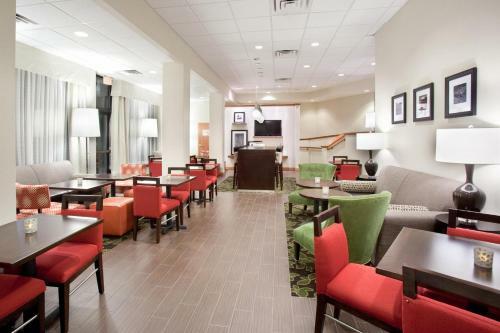 Relax with a cup of coffee from in-room coffeemakers or enjoy a refreshing swim in the indoor pool. 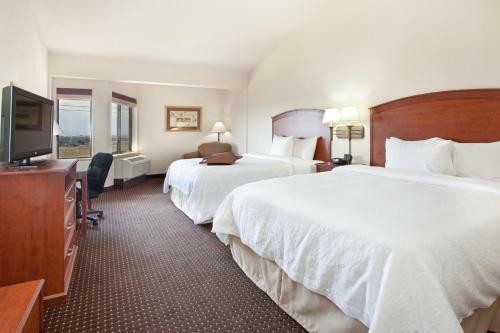 Watch competitions at the nearby High Prairie Equestrian Center or spend the day at the Wildlife Experience Museum, both located only minutes from the Parker Hampton Inn. 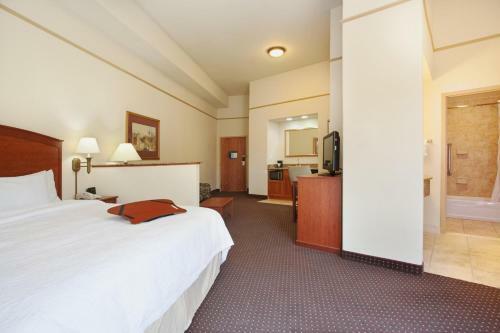 Enjoy a short day trip to downtown Denver, located only 30km away. 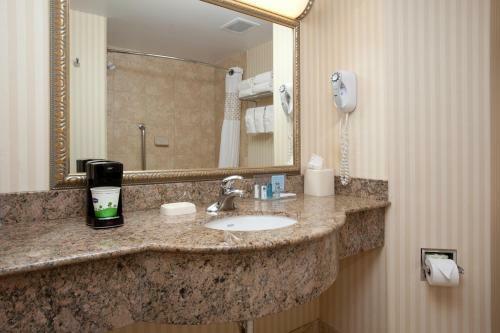 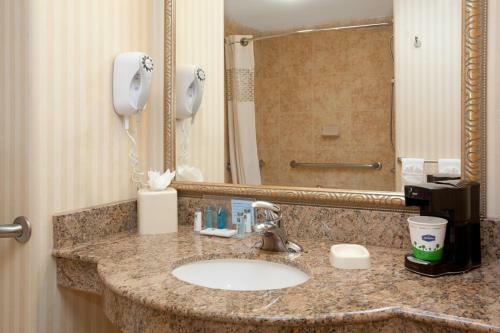 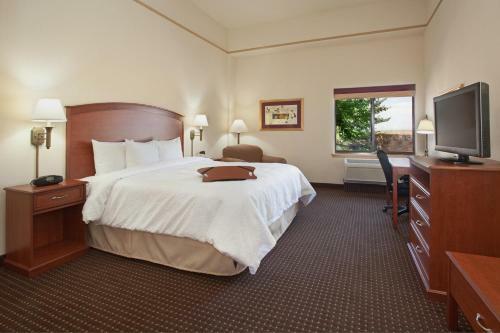 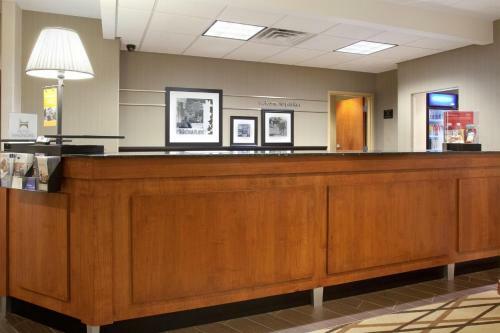 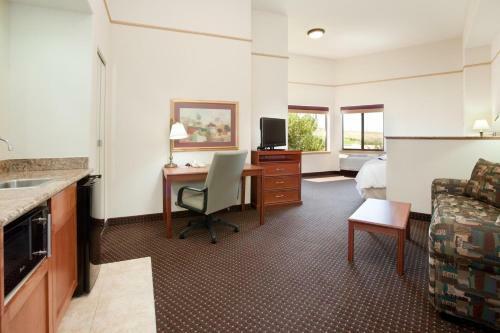 the hotel Hampton Inn & Suites Parker so we can give you detailed rates for the rooms in the desired period.